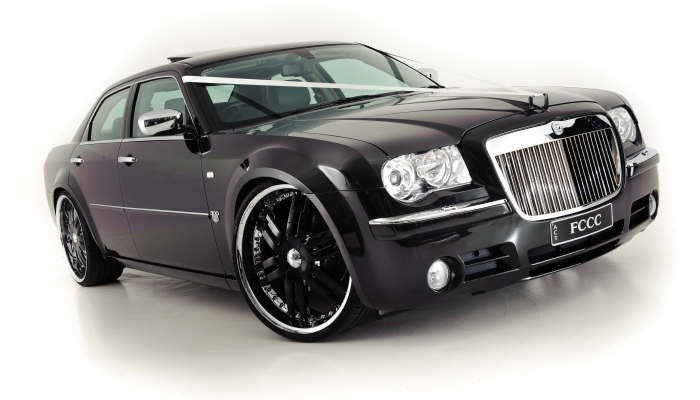 At First Class Chauffeured Cars, located in Canberra ACT, we offer stylish, modern and affordable wedding cars/limousines, and end of year school formal hire car services that are second to none. 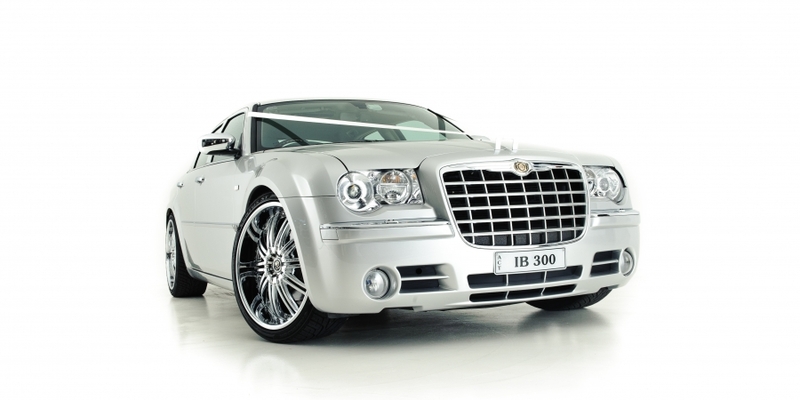 We have been providing wedding and school formal car hire, in Canberra and surrounding regions, for nearly ten years, therefore, we believe we are one of Canberra’s leading wedding car hire chauffeur companies. We provide expertise advice in the planning of your wedding car transport, and offer prices to tailor for all weddings big or small. Our wedding cars/limousines are accredited with the Roads and Transport Authority and our wedding car professional chauffeurs carry a mandatory public vehicle transport licence. If you are looking for a professional service, look no further!! We ensure all of our vehicles are meticulously cleaned prior to arrival. Our Canberra wedding cars/limousines are of exceptional quality and all of our wedding car chauffeurs are professional, courteous, and will cater for all your needs on your special day. 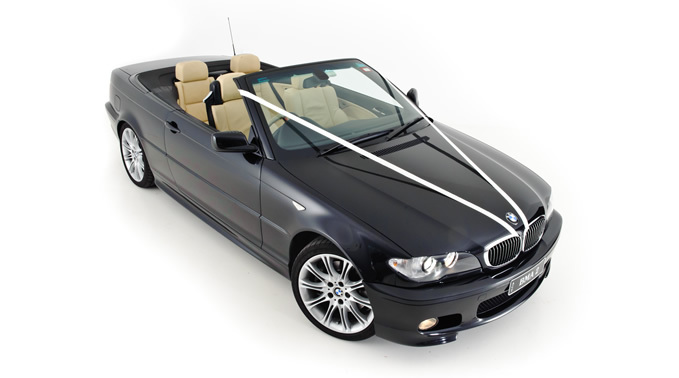 All of our professional wedding car hire staff are dressed in suit and tie, and therefore, will blend in with your wedding photos when we provide services such as opening and closing of doors, and assisting the bride in and out of her bridal car. 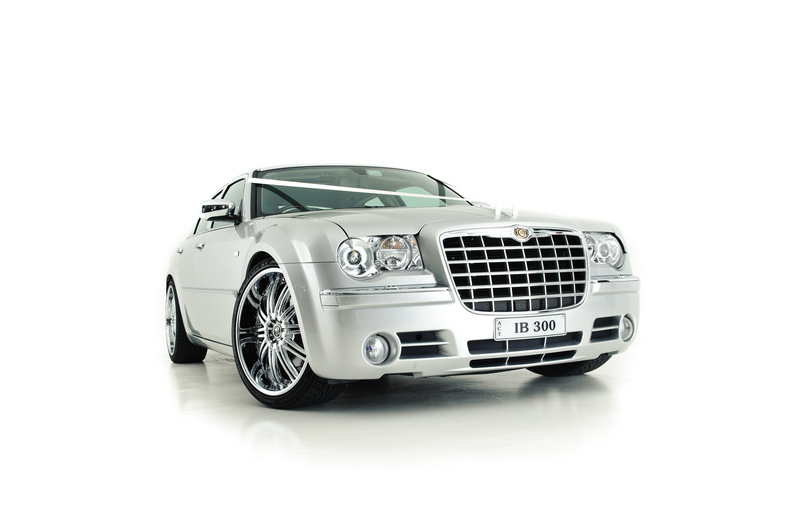 We have a range of contemporary European styled wedding and formal hire cars/limousines including Chrysler 300Cs and BMWs in a range of colours for you to choose from. We provide advice on various packages and we specialise in matching cars/limousines to compliment your transport needs for your special occasion/event. Whether you choose to arrive in style and be seen in our black BMW Convertible or our top of the range BMW 7 Series Sedan, you are sure to turn heads. 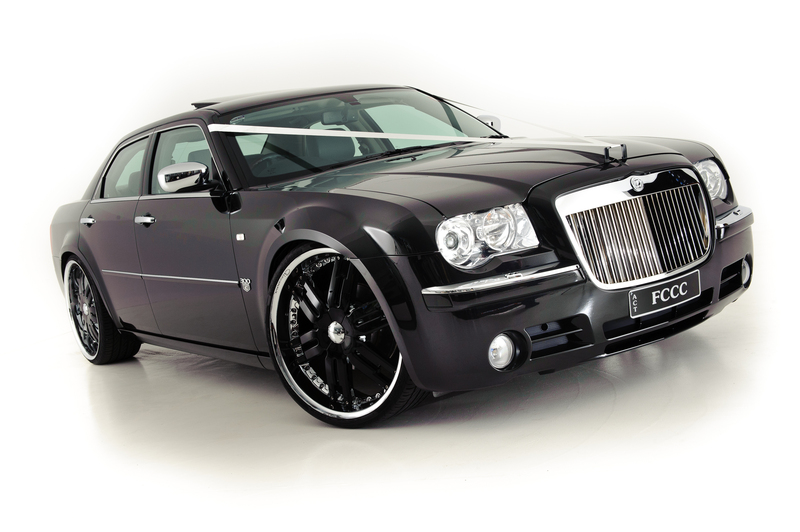 Our matching fleet of black, silver or white Chrysler 300C sedans are also head turners, and are a popular choice for school formals in Canberra – enjoy their commanding road presence as you cruise along the streets of Canberra. We service Canberra and surrounding regions. Let our experienced team of professional chauffeurs provide the exceptional Canberra wedding car hire service or Canberra formal car hire service you deserve on your special day. First Class Chauffeured Cars…why travel any other way? First Class Chauffeured Cars. Address: 127 Paul Coe Cres, Ngunnawal ACT 2913. Phone: (02) 6242 5958.